I just gave a talk at the awesome Agile 25×20 about riding motorbikes and being implicitly agile, here is what it was about and the slides. This year I finally got my motorbike licence (yay! ), it was an interesting experience in learning new skills and it got me thinking about how we learn and form habits and how does this apply to agile. Those of you that follow any of my blogs will know that I ride classic scooters. Riding a bike that is over 50cc means either having a motorbike licence or repeatedly taking a compulsory basic training every couple of years and forever using L-plates, unless you get your licence. It was a daunting experience, although I’ve been riding scooters for around 13 years, a 600cc motorbike is pretty different. Most noticeably for me is that my scooters don’t have indicators, as well as this the gears are in a different place and the centre of gravity is much lower. 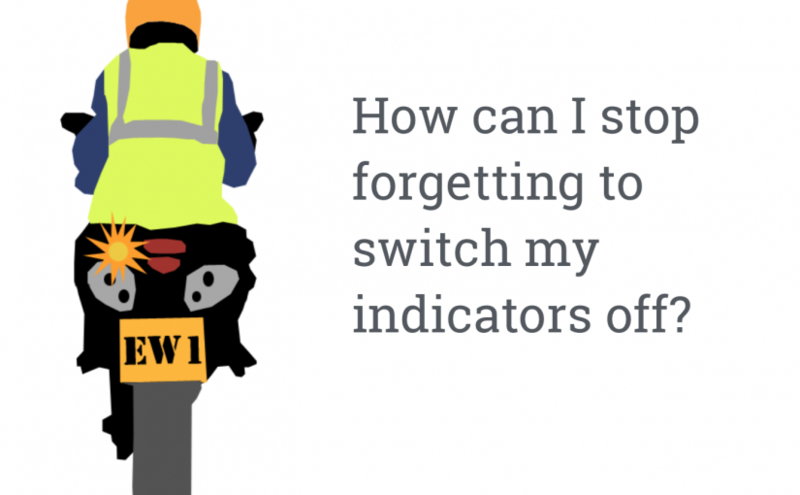 I didn’t pass my road test the first time, mainly because I forgot to turn my indicators off 3 times, so it led me to think about memory, how we commit things to our implicit memory and how this applies to agile practices. Have a look at the presentation to see my conclusion. … the trick to passing the second time? I strapped a bike light to my scooter handle bars and pressed it every time I wanted to turn a corner and every time I came out of a corner.